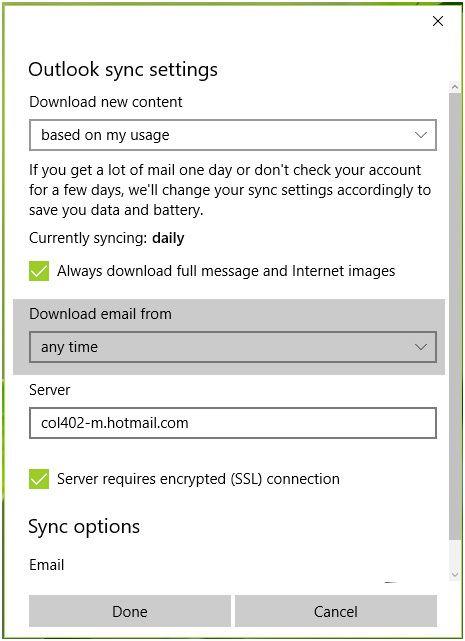 Are you unable to sync Mail App in Windows 10 and get “Something went wrong’‘ while syncing Mail App? 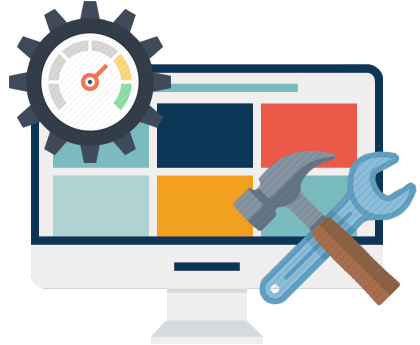 If your answer is yes then you are at the right place, this blog contains the complete workarounds to fix this issue. We can’t synchronise at the moment. But you may be able to find more information about this error code at www.windowsphone.com. We’re sorry, but we weren’t able to do that. 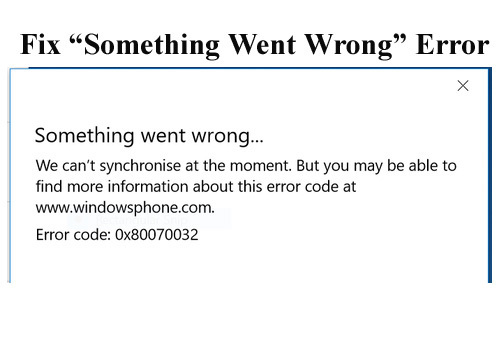 It is really difficult to know why there is windowsphone.com mentioned in the first error message. It is completely meaningless because there is no information on that site about this issue. This type of sync issue may occur if user switched to Microsoft account on their system and then signed with same Microsoft account to Mail app. Open Settings app and sign in with local account. After swathing to local account, open Mail app and sign out. Then try to login again with your mail account and you try to sync messages. This trick will fix the problem and the issue will no longer exist. If the issue still exists then go to the method 2. 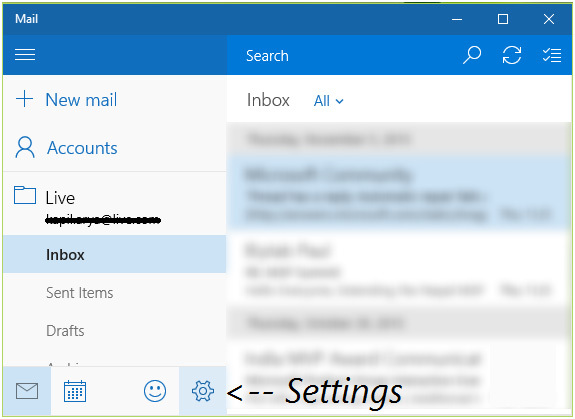 Step 1: Open Mail app and go to the Settings icon, present at the bottom of the window. 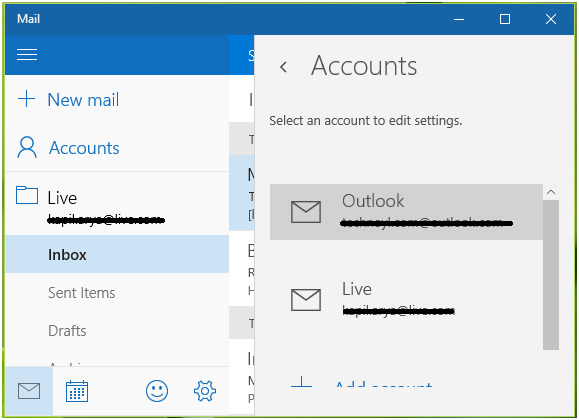 Step 2: Then in Accounts pane, choose your mail account. 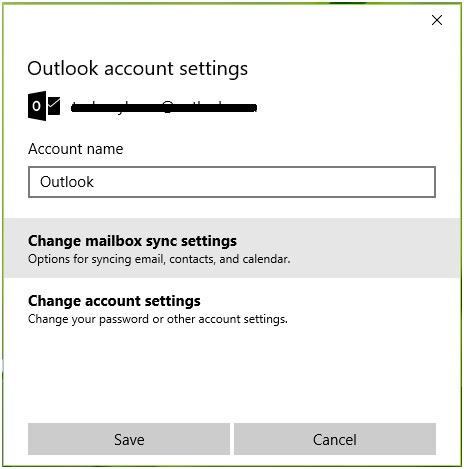 Step 3: After it, click on the Change mailbox sync settings option in Outlook/Live/Hotmail account settings screen. 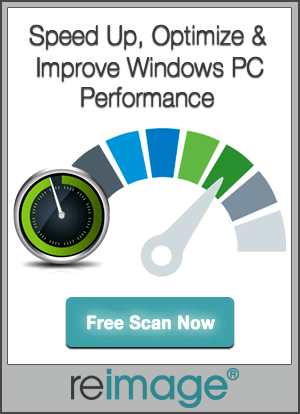 Step 4: Finally, in the next screen, set the Download email from to any time. Click Done, then Save. After the completion of the above given steps, log out and close the Mail app, then sign-in again and try to sync messages. It is hoped that the issue must get fixed.